Very rare and endangered endemic species. 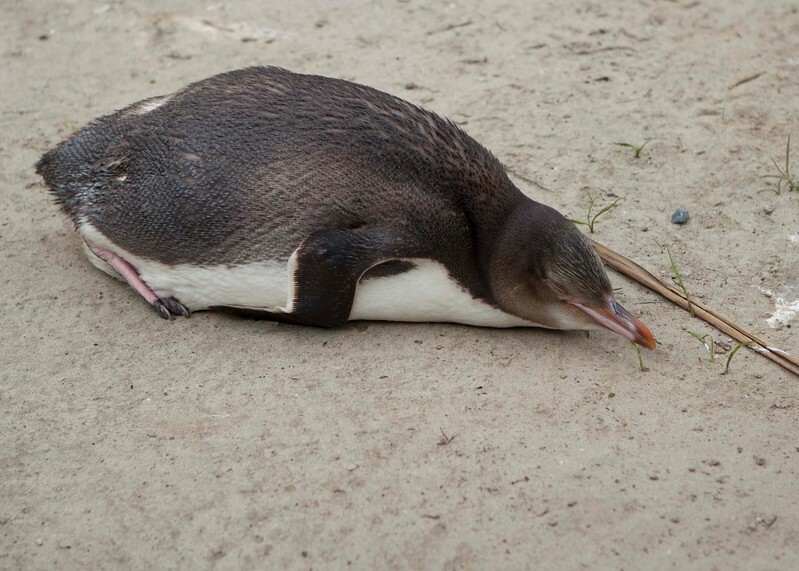 This photo was taken at Tavora Reserve where they help fatten up penguings before returning them to the sea. A very interesting place. I wish there were more chicks to see in nature. There was only one. But still we heared an interesting lecture about them.